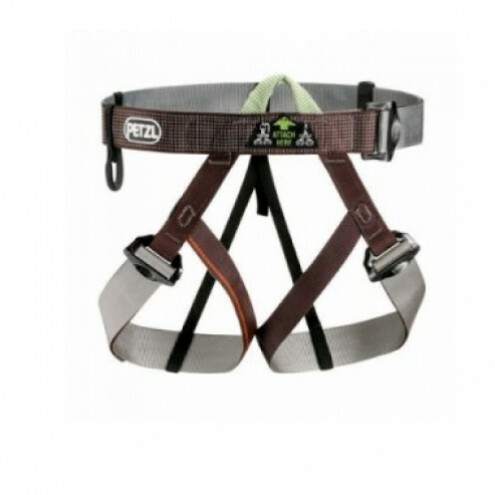 This harness is great for climbing, glacier travel, and adventure racing. Also great for beginning climbers. DoubleBack buckles for easy adjustability They help prevent incorrect manipulation.